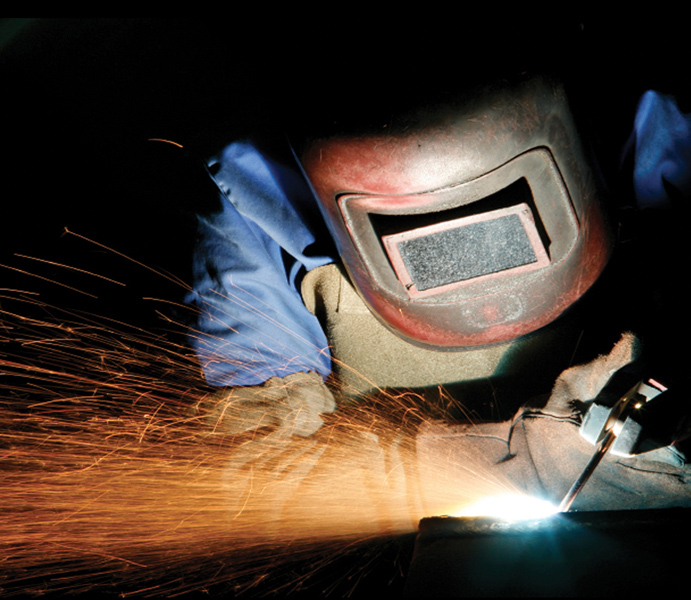 Are you having difficulties in achieving a consistently high standard of weld? 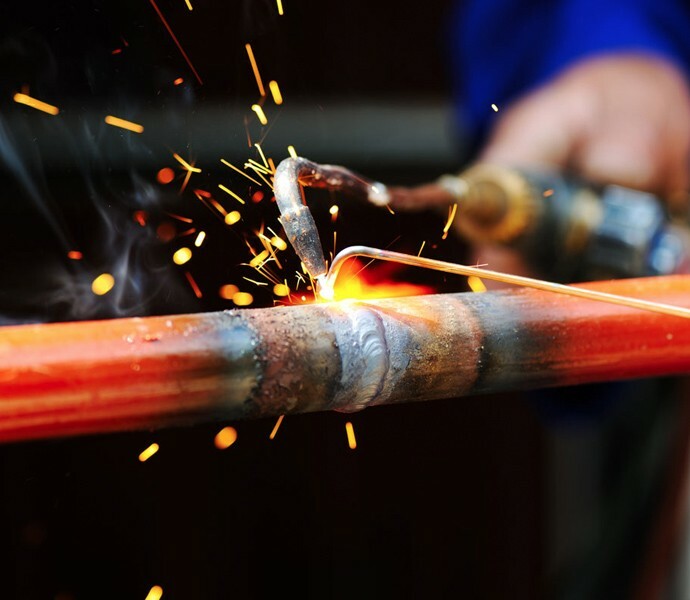 Do you need a welding procedure writing? Do your welders need certification to Aerospace Standards AWS D17 and ISO 24394 standard in addition to general engineering codes ie. BS EN 15614 and BS EN 9606? Visual Inspection training and qualification for Aerospace approved by Rolls Royce, Boeing, GE Aviation, MTU and Airbus. Are you looking to undertake work previously out of your scope? 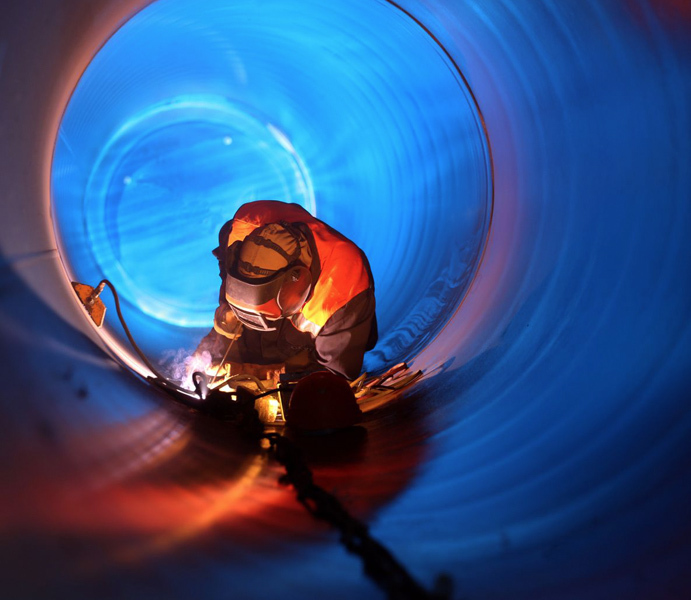 International Welding Engineer and Approved Metallurgist as part of our Senior Team.